China is considering building a 13,000km high-speed railway line that would run from Beijing to east coast US, according to official Chinese media. The line, creatively dubbed the China-Russia-Canada-America line, would begin in Beijing, travel north through Siberia, and under the Bering Strait to Alaska before heading south through Canada to reach its final - unspecified - destination in the United States, said the Beijing Times. The journey would take two days to complete if the train maintains its proposed average speed of 350km/h. Although talks are said to be in progress, it is not clear how the countries en route feel. Wang Meng-shu, a railway expert with the Chinese Academy of Engineering, said there had been positive feedback. "We're already in discussions. Russia has already been thinking about this for many years," he said. According to China Daily, work has begun with the tunnel technology "already in place". The technology is already being used to build a high-speed railway between Fujian, on China's southeast coast, and Taiwan. The line would be 3,000km longer than the current largest railway line, the Trans-Siberian Railway, and 200km would be beneath the water in the Bering Strait between Russia and Alaska – four times longer than the submerged section of the Eurotunnel. "The project will be funded and constructed by China," the report added. "The details of this project are yet to be finalised." The Beijing Times has said the China-US line is just one of four proposals for huge cross-border railway projects. One is a line from the southwest city of Kunming to Singapore, another runs from China's Urumqi Kazakhstan, Uzbekistan, Turkmenistan, Iran and Turkey to Germany. The final proposal would end in London, via Paris, Berlin, Warsaw, Kiev and Moscow. 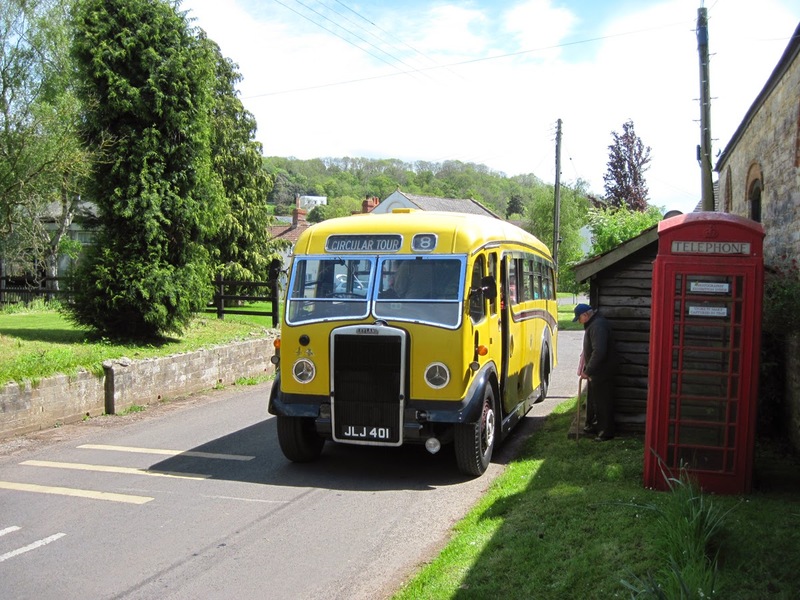 Phil G has sent up some photos taken at last Sunday’s Taunton Vintage Bus Running Day, which was organised in conjunction with well known local vintage bus operator, Quantock Heritage. 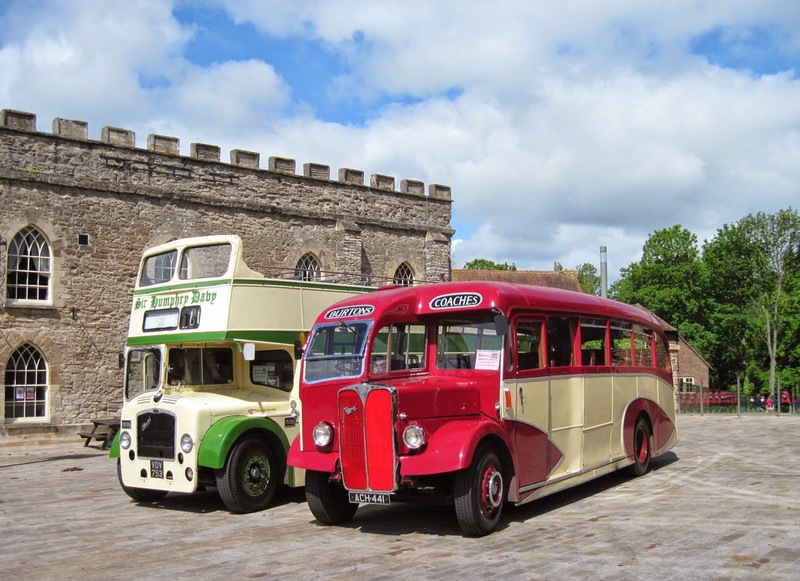 The event was based at the historic (and very photogenic) Castle Green, which is adjacent to Taunton Bus Station. 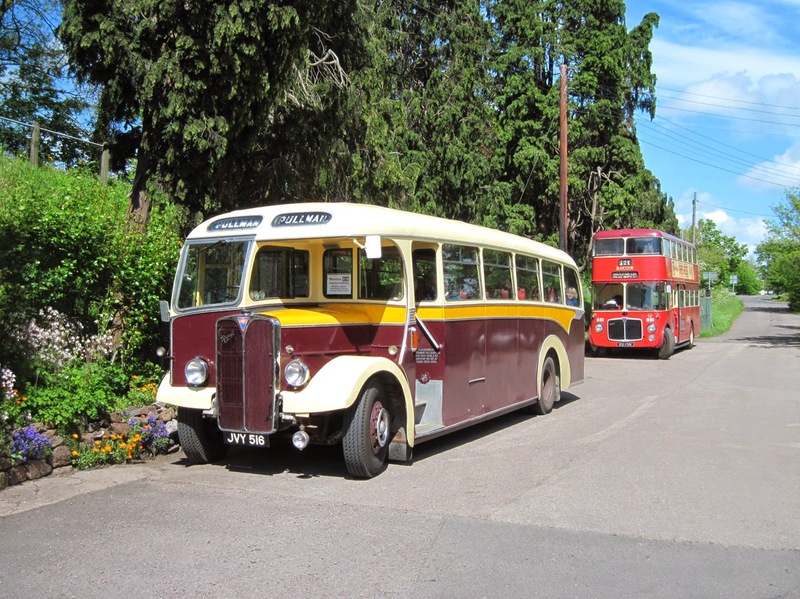 This year the event comprised approximately 28 vintage buses that operated frequent departures over four different routes, plus a shuttle service to/from the Rail Station. ANOTHER NEW BUS FOR LONDON? Expansion of Tyne & Wear Metro?